Now that I’ve gotten the pop culture notion of Transylvania out of the way in Transylvania I, I can deal with the real place, which is not at all wonderfully creepy (shiver, shiver) but rather very beautiful and bucolic with a rich history. Transylvania is a geographic area more or less defined and enclosed on the north, east and south by the Carpathian Mountains. 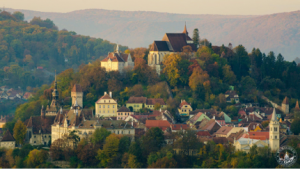 During the 16th and 17th centuries Transylvania was a principality of the Ottoman Empire. In 1690 the Habsburgs gained possession, and it eventually became part of the Austro-Hungarian Empire. After World War I Transylvania became part of Romania. Just off the main square is the Black Church. 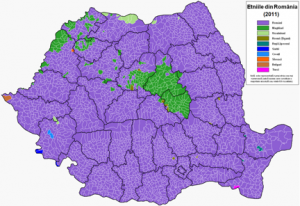 Although the overwhelming majority of Romanians are Eastern Orthodox, the Black Church is Evangelical Lutheran, in other words, of German affiliation. We went to a concert there on Saturday evening. The opening remarks were given in both Romanian and German. German schools still operate in the area. 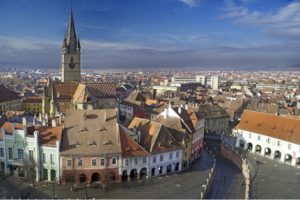 In previous trips to Transylvania, I’ve visited Sibiu, which was spectacularly renovated when it was designated a European Capital of Culture in 2007. 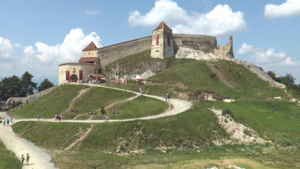 Sibiu hosts arts and music festivals all summer long. The current president of Romania is a former mayor of Sibiu, Klaus Iohannis. You can see from his name that he has German roots (Previous Romanian presidents have names like Băsescu, Constantinescu and Iliescu.). Iohannis’s parents, upon retiring, moved to Würzburg, Bavaria. So, German-Romanian ties remain strong. 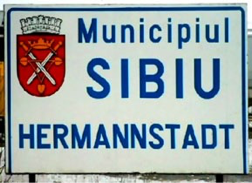 Sibiu is known as Hermannstadt in German. 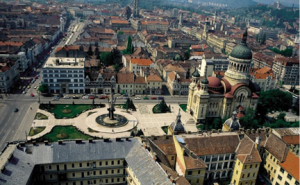 Then there’s Cluj-Napoca, whose population is still 15% Hungarian. If more than 20% of a locality’s population is a minority group, Romanian law provides for signage in the minority language, access to local administration and justice systems, and the right to receive education in that language. 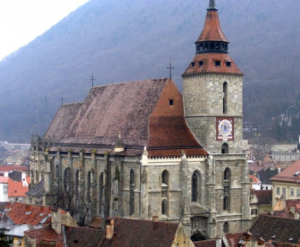 In Transylvania the most significant minority are the Hungarians. Areas with a Hungarian majority or plurality are shown in dark green. 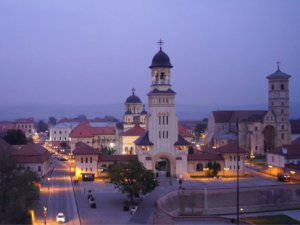 A big surprise (to me, anyway) is the town of Alba Iulia. 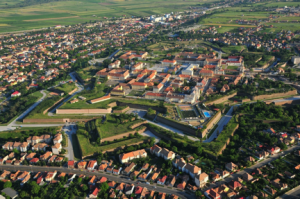 It’s a perfectly preserved fortress town. Between 1541 and 1690 it was the capital of the Eastern Hungarian Kingdom, and as such, it still has a regal feel. 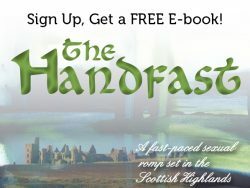 Upon stepping through the one of the majestic gates in the city walls, my imagination immediately went into overdrive, thinking up stories of urgent messages being delivered or lost, romantic encounters thwarted or encouraged, lives and loves lost and regained. Prince Charles first came to Romania in 1998 and fell in love with the countryside. 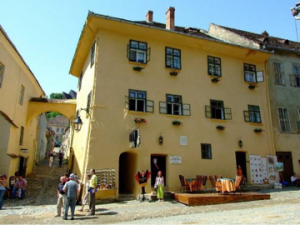 In 2006 he purchased property in the Saxon village of Viscri, and it has since been designated a World Heritage site. 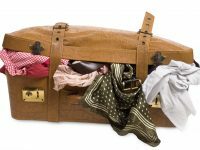 The second he bought in 2010 in the village of Zalanpatak. Prince Charles spends several days a year on his properties, so my thrill is that I get to see him on Romanian TV every now and then. For the rest of the time, he rents the properties out to vacationers.